Each client is assessed as to which technique is best suited for whichever service a client is seeking to have. The shade of the pigment will be custom blended for the various skin tones of that particular client. Superior techniques are always precise in application. This process allows for there to be sublet shades layers with the correct tones of color to achieve the most natural look. Permanent eyeliner is the perfect solution to many situations. Whether it’s due to vision, allergies or just to have a wake-up made-up look, Cariangel can create a dramatic eyeliner look or a simple lash enhancement by implanting pigment above and within your lashes to provide a truly magnificent eyeliner look. Defining your lips by adding even the slightest amount of color can freshen any face. All lip procedures heal to be a blushing of the lip. Whether it’s creating that soft enhancement of color or creating a fuller, better shaped lip, Cariangel's has the expertise in create a youthful, fresh look. Cariangel's is know for designing and creating soft, subtle, and beautiful eyebrows using advanced techniques in hair simulation giving movement, depth, and dimension. As a licensed make-up artist, tattoo artist and skin therapist, her ability to form fit the perfect eyebrow for you is exceptional. There are 3 different eyebrow techniques that Cariangel masters. Microstroking (machine method), Microblading (hand method) and Microfusion (combination of hand and machine). Cariangel takes her time explaining each technique and which is best suited for your face. 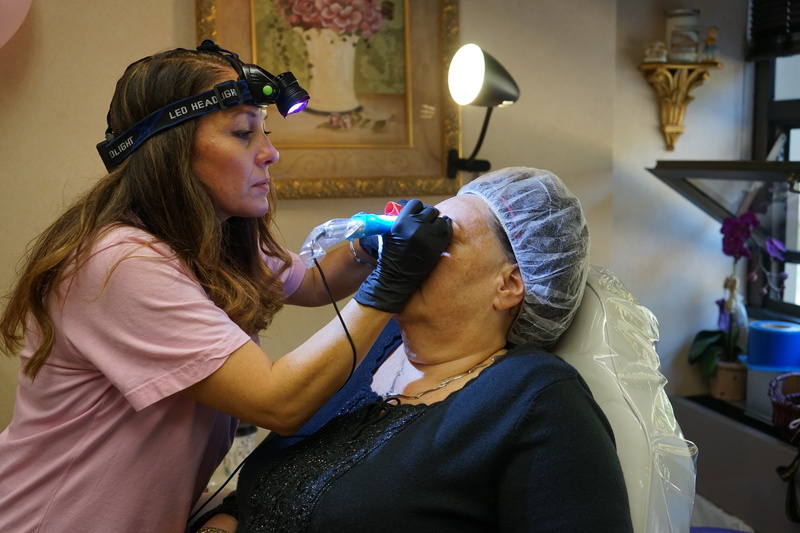 3D MICROSTROKING: Microstroking is a one-by-one hair stroke technique don ewith a micro needle and machine that allows Cariangel to create natural looking eyebrows with depth and dimension. 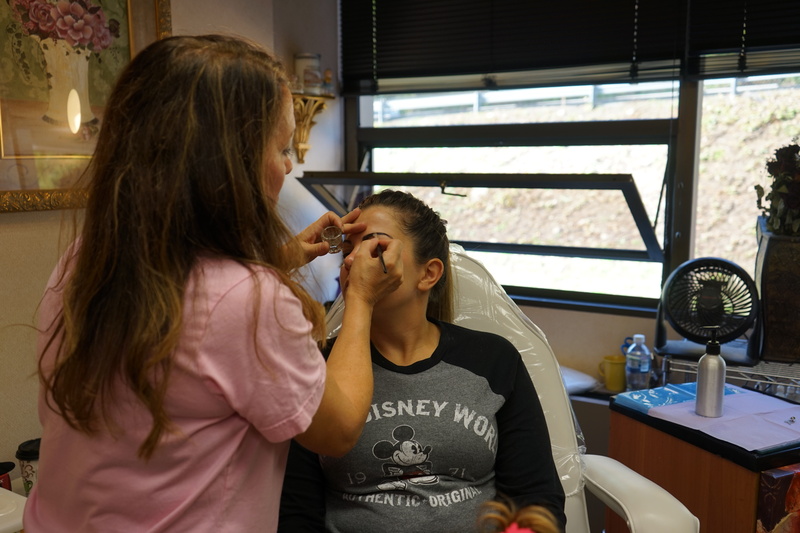 3D MICROBLADING: Microblading, also known as “feathering” is one of the most popular new trends in natural eyebrows. Pigment is manually implanted directly under the epidermis (the skin) by using uniquely designed micro blades that leaves natural looking hair strokes. This technique does not use a machine. 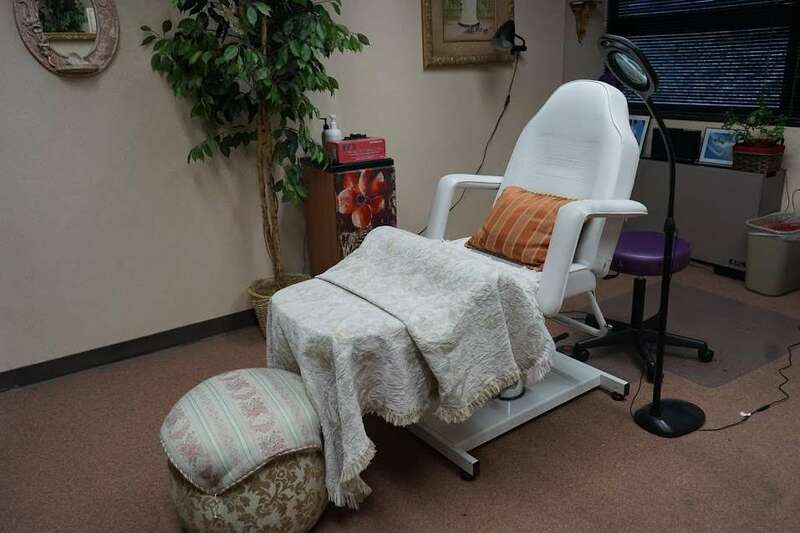 3D MICROFUSION: Microfusion is simply a combination of both microblading and microstroking. The combination of both hand and machine techniques uniting into one procedure creates a very unique, beautiful look.